"There is a gold-leaf gleam to the duets between Agnès, a soprano sung by the resplendent Lauren Snouffer, and the Boy, sung by the glowing countertenor Augustine Mercante. In the seduction scene, their vocal lines follow each other like a finger lovingly retracing a line in a drawing." "Countertenor Augustine Mercante was positively ghostly in the split role of The Boy and Angel I, bringing to mind John Adams' countertenors in his oratorios El Nino and The Gospel According to the Other Mary." 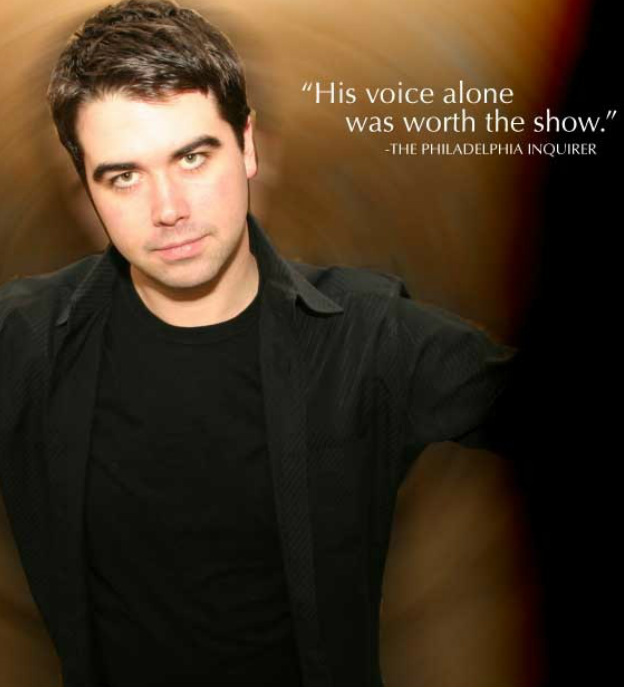 "Countertenor Augustine Mercante was riveting as “The Boy” – or the illuminator. His voice soared above the texture, lining out his text with the haloed elegance of gold-leaf inscription."